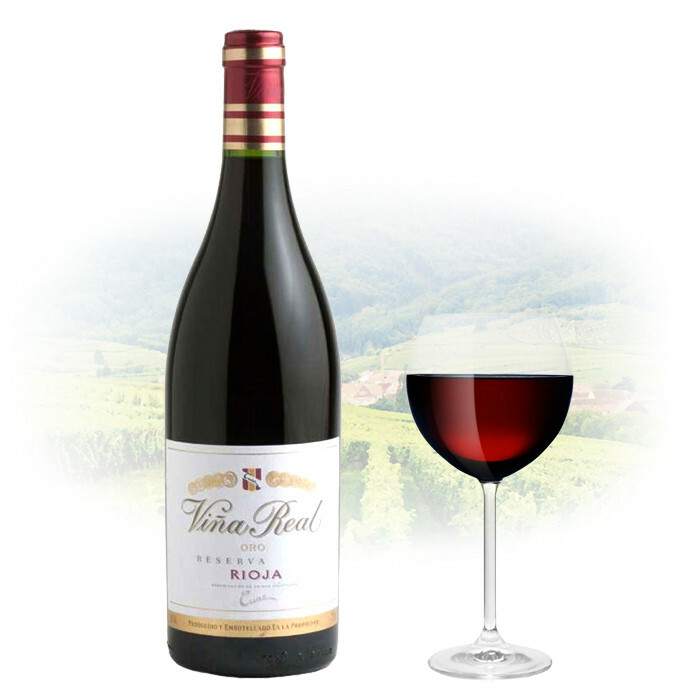 It is underpinned by fine tannins and a crescendo of ripe black cherry, wild strawberry and garrigue notes that inform the long, graceful finish. It is still unresolved but it shows great promise. Drink now-2025.